You’re only young once…and these epic parties are guaranteed to celebrate youth. 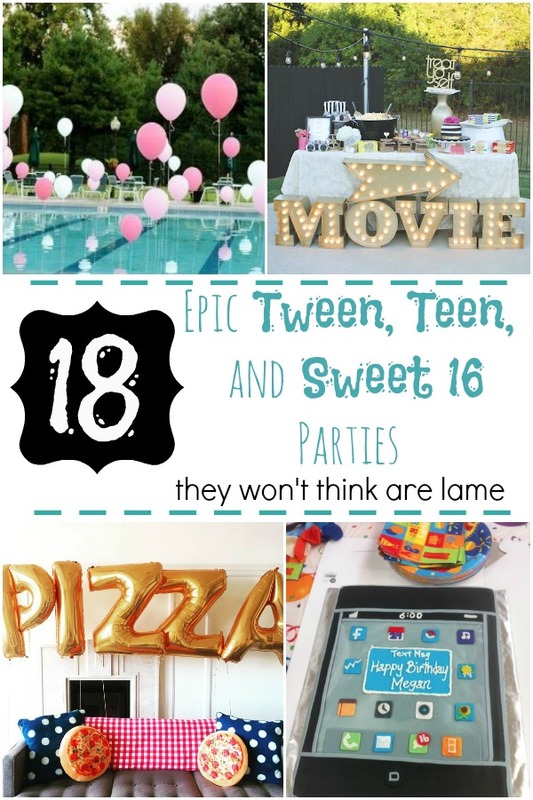 For those ages that are a little hard to please, here are 18 tween, teen, and sweet 16 parties they won’t think are lame! 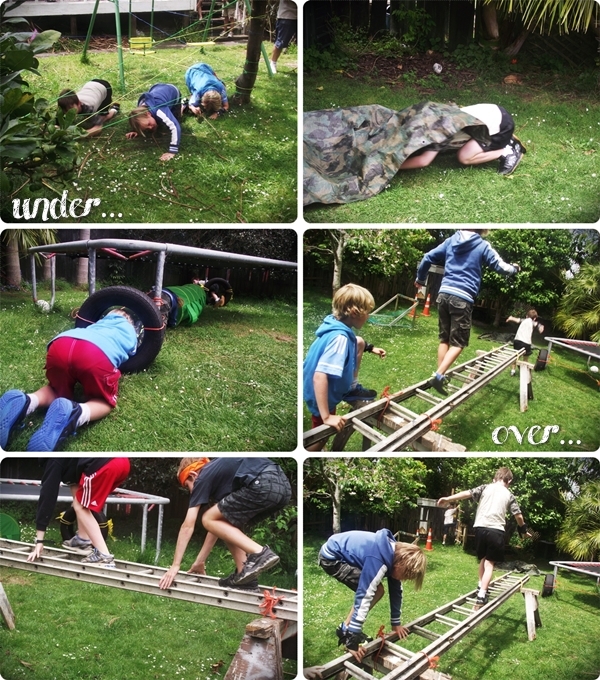 Teens love getting active and don’t mind getting dirty doing it. I love this fun paintball party with gumball party favors that look like paintballs. Afterwards, everyone suits up to get their paintball on! Although this party is technically a group date, it would work wonderfully as a birthday party. 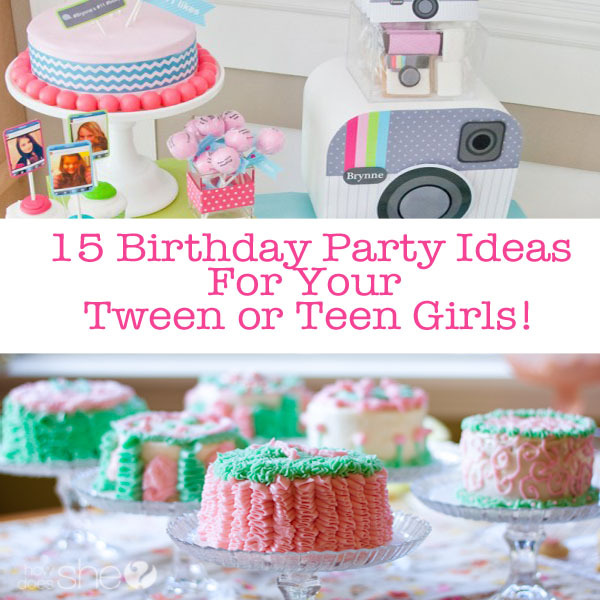 Ignite their survival instinct with this fun themed party that I’m pretty sure girls could rock too! If they love the video game, throw them a big army-themed party that will fuel their love for Call of Duty. Oh, my heck this is TOO CUTE! I want it for my next birthday! 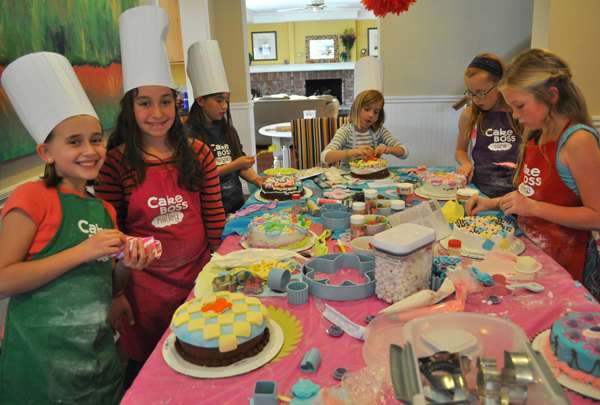 Each person gets their own cake to decorate and show who’s boss. 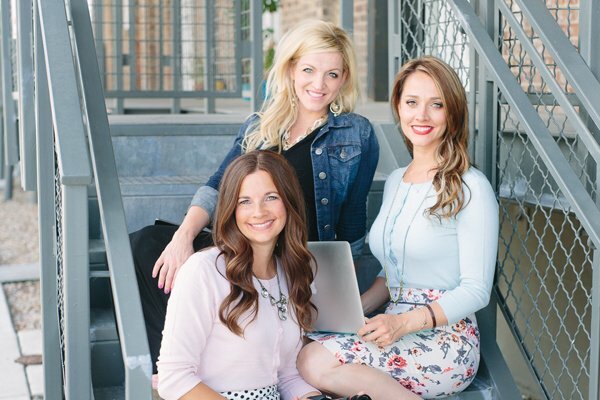 Especially for sports lovers, this tween and teen party will be a slam dunk. I love the tablecloth! Teens and tweens who love the mall will love running around finding items you can only find at the mall. 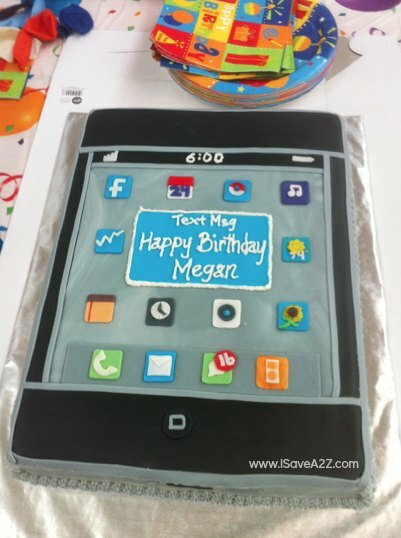 Oh, and you’ll love this “smartphone” cake! This cute party will make you LOL. Emojis are the star and will have party-goers grinning from ear to ear! 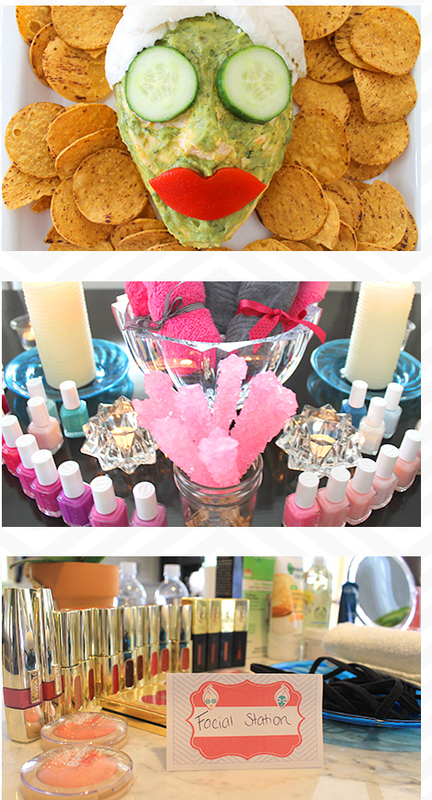 This spa-themed soiree will be delightful for girls who love to be girly. I especially loved this awesome spa guacamole display. So cute! Responsible teens/tweens would have a blast at bonfire themed sweet 16 parties where they can cook s’mores, hot dogs, and just hang out. As a teen, I would have loved my very own pool party! Throw an epic one with cool pool floats, poolside snacks and beverages, and plenty of cannonballs! 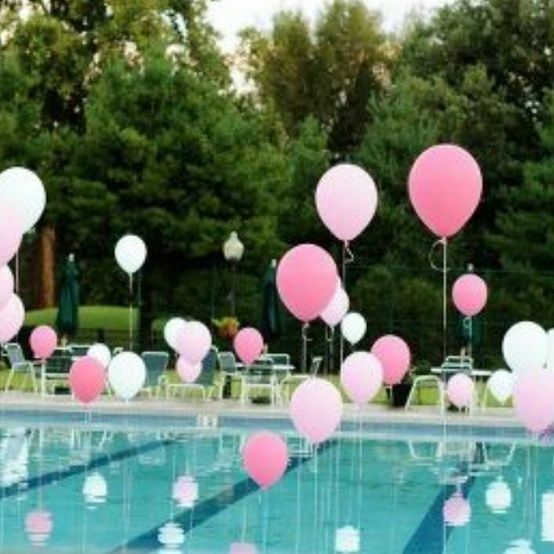 Get a super cool decor effect by tying helium balloons to weights at the bottom of the pool. Add a balloon arch to tween, teen and Sweet 16 parties. This will provide a great photo opp! 14. Chanel themed birthday party. Fashionistas will love this theme! 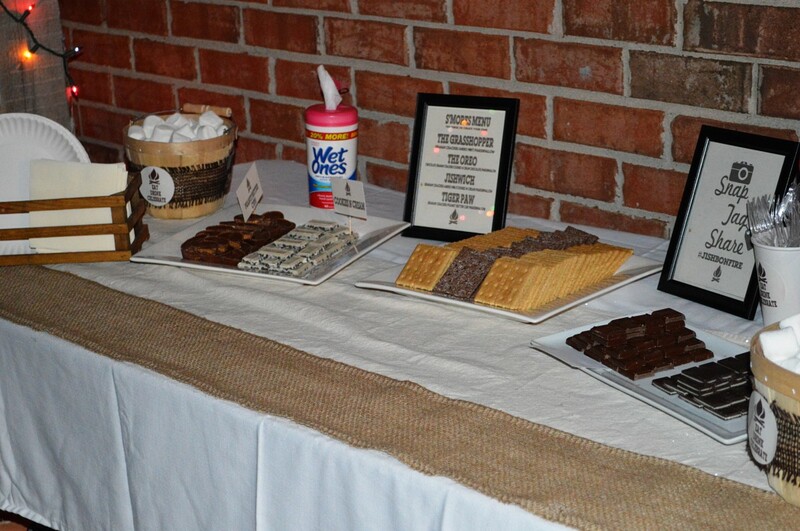 If the weather’s nice, host an outdoor movie party, equipped with popcorn, beverages, and plenty of movie snacks! These pictures look so fun—and the cake—awesome! 18. 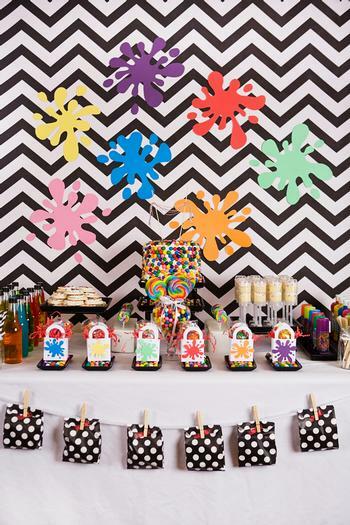 Throw a teen-worthy carnival bash! Rent a dunking booth, cotton candy machine, or strongman carnival game. Or make your own strongman competition and carnival games geared towards teenagers. Party on you party animals! Your link for the bonfire party isn’t working. Do you have an updated one by chance? fun birthday stuff. i was wondering if you had any more ideas for people who do not have that much money. Great idea…I’ll see what I can put together!